The months during my leave of absence from William & Mary were filled with uncertainty. Though I knew what I wanted to study and got permission from Santhiram general hospital, I felt anxious about the future because of the “unofficial” nature of the trip. As I mentioned in my first blog post, there was no blue-print for the specifics of the trip; I didn’t know if there were going to be any restrictions placed on my work at the hospital. Now that two and a half months at the hospital have passed, I am extremely happy that these concerns didn’t manifest during my time in India. I was given tremendous freedom to observe many departments and conduct research without any obstacles. 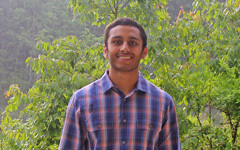 Since my project at Santhiram was focused on learning about how different departments treat and interact with patients (as opposed to learning the clinical skills needed to diagnose a patient), I was able to swiftly move through various departments, and I learned something new every day. Whether I was listening to the stories of patients or the recommendations of doctors, I morphed the goals I set for my future. These goals were further changed and solidified through conversations I had with physicians who decided to work at Santhiram to serve rural communities. As a whole, this past semester gave me some of the tools, experiences, and connections I needed to propel my interest in serving India through medicine. The last three paragraphs were written about a month ago, soon after I returned from India. Despite my initial thought to quickly finish my last blog post, I decided to postpone submitting until I finished my Neonatology Intensive Care Unit (NICU) internship at MedStar Georgetown University Hospital (MGUH). Without going into the details of the observation, I want to point out that my time at Santhiram helped me put everything in perspective at MGUH. I was able to appreciate the amount of time and resources dedicated to each patient in MGUH’s NICU. I am reminded of Santhiram every time I walk into a hospital in the United States, and it gives me a fresh angle when looking at various structures of American hospitals. As part of my last blog post, I wanted to include some non-clinical aspects of the trip. In addition to helping me determine my priorities, Santhiram gave me friends I can never forget. Though I lived in India for ten years, living independently in a hostel with residents was a completely different ball game. After finishing work at the hospital, the residents and medical students (including me) gathered to play cricket or volleyball at a nearby field. I hadn’t played both of these sports in a while, so there was a learning curve. However, it was filled with smiles and laughter, as I was genuinely welcomed to participate by the residents/medical students. The residents and I also drove to restaurants together, but the mode of transport would be considered an adventure (and illegal) in the United States. Without helmets, we cruised on the highway in a motorcycle/scooter housing three people; this greatly enhanced the taste of the food we ate at the restaurants. After a month at Santhiram, the residents/medical students and I became very good friends, and we are currently staying in touch through Facebook. 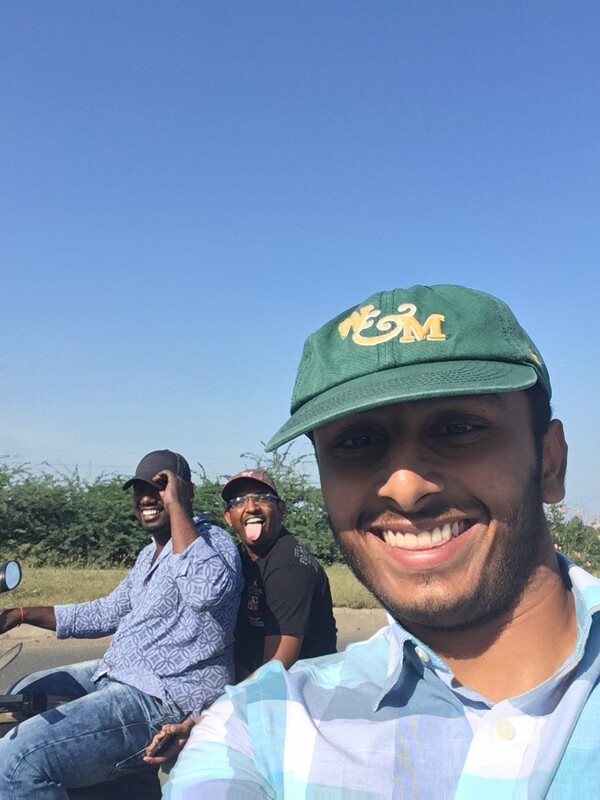 I learned how to ride a motorcycle: On Sunday, I would head to the homes of my relatives in Nandyal. They owned motorcycles, and I wanted to learn how to ride one, so they taught me. I was an expert in no time. I shaved my head at a famous temple (cuz why not? 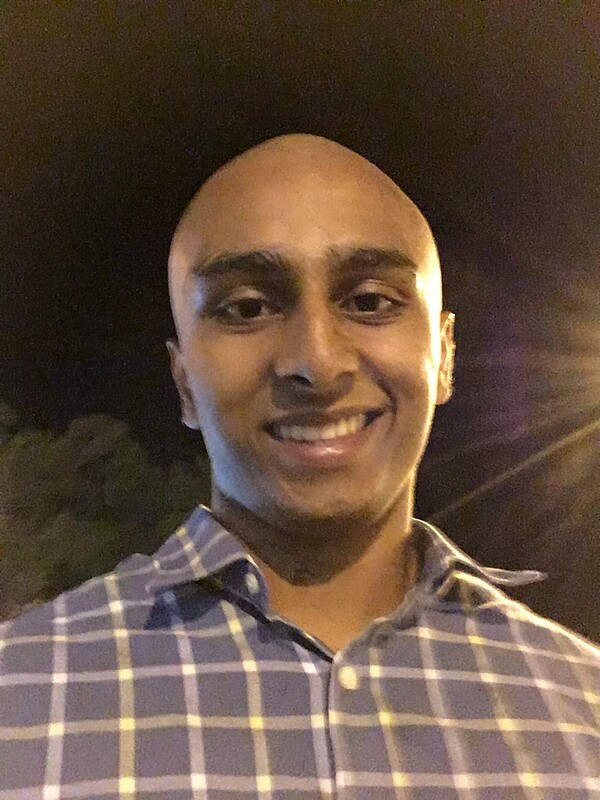 ): I went to Tirumala, the site of one of the most popular temples in India, and shaved my head, because “everyone was doing it.” I don’t usually fall into peer pressure, but this was something that I thought was harmlessly fun (kind of like no-shave November). Moments after my head was shaved by a barber working at the temple. 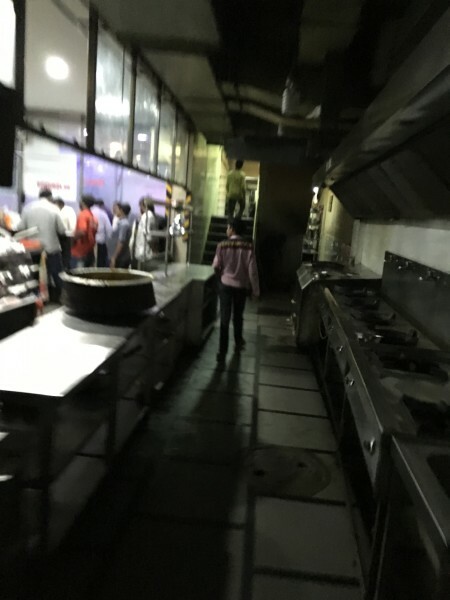 I ate Hyderabadi biryani at 2:00 AM with my flight at 7:00 AM:I got no sleep the night before my early morning flight, because I went to a movie and ate biryani at a famous restaurant. Many of these experiences would not have been possible without support from the hospital administration at Santhiram. After I arrived at the hospital, I met with Dr. Madhavi Latha, the vice-chairman of the hospital, and she reassured me that I could delve into my research without any problems. She was kind enough to advise me throughout the trip and was essential in making my trip successful. Along with her, the doctors, nurses, students, and staff made sure that my transition occurred smoothly, and I am grateful for the support I received from them. Observing and researching at Santhiram has not only offered me a wider perspective on medicine but also gave me friendships I will always remember.